Showing results 21 to 30 of 44 total results. Freshly painted with lots of upgrades! 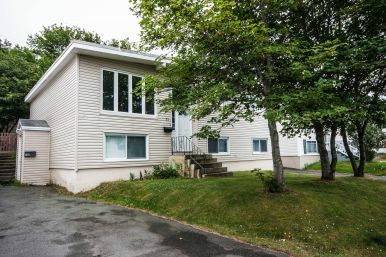 17A Tigress St. – Cozy 1 Bdrm in Kenmount Terrace with washer/dryer included!! 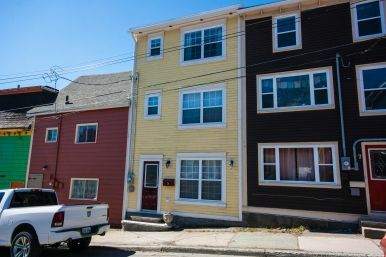 This property is currently getting a FULL PAINT JOB! Stay tuned for updated pictures! An Eclectic Blend of New and Old! Downtown Living At It's Finest! On Door Steps To CONA! 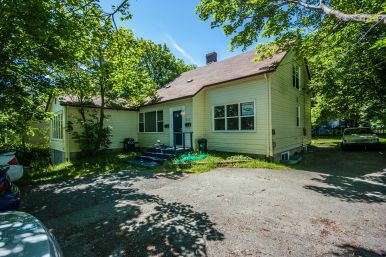 53 Viking Rd. 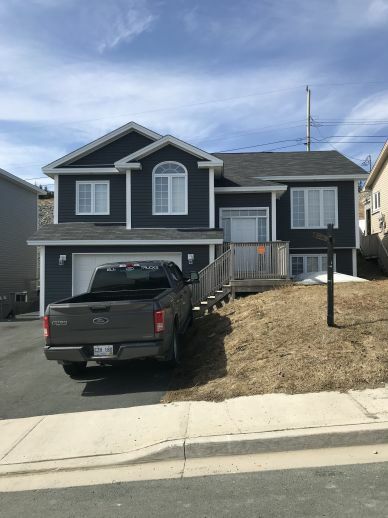 – 3 Bdrm Walking Distance to MUN & Avalon Mall! 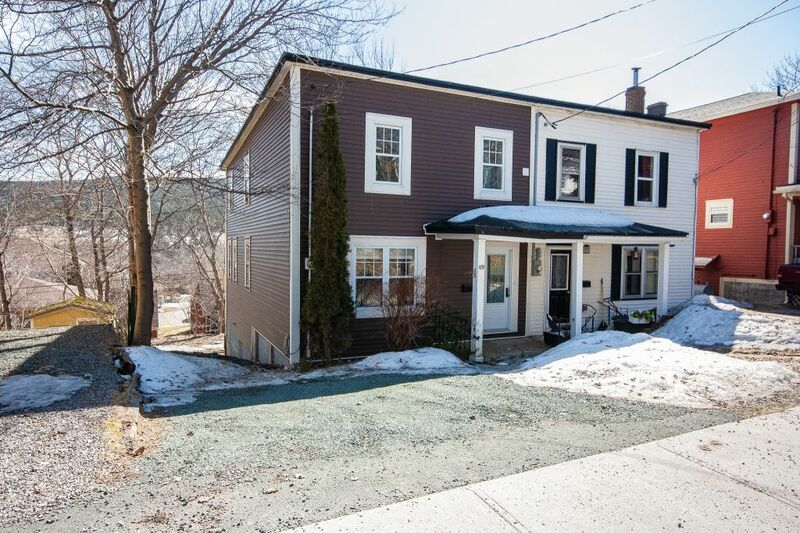 Recently renovated and amazing location! 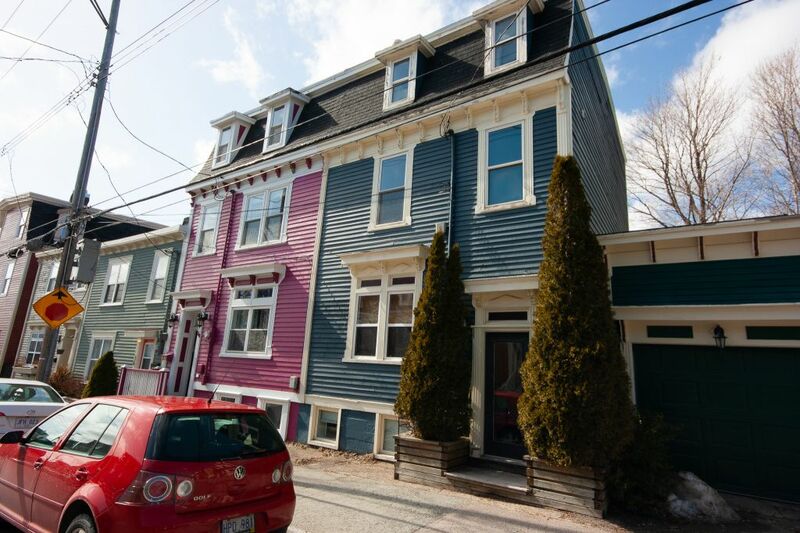 Charming Home on Jelly Bean Row - A Rare Opportunity!